After suffering numerous problems with the latest class of surface warships, the Navy is hoping for a win with the introduction of the largest destroyer in United States history. On Monday, the Navy launched the new USS Zumwalt into Maine’s Kennebec River for the first time. Originally designed simply for shore bombardment, the ship is now intended to serve multiple purposes, including backing up Marines on clandestine missions. The massive Zumwalt – which is 100 feet longer than the Navy’s current class of destroyers – features unique angles that deflect radar, advanced sonar and guided missiles, and has a new type of gun that shoots rocket-powered warheads up to 100 miles. "The concept of the Zumwalt is sort of a bridge between the traditions of the past and the new world of networked warfare and precision guided munitions," said Loren Thompson, defense analyst at the Lexington Institute, according to Fox News. "It's not so much a radical concept as it is an attempt to pull off a full range of missions with a ship that has one foot in the present and one foot in the future." To go along with its forward-looking nature, many of the Zumwalt’s operations are automated. There are so many computers running the ship that it will only require about 158 crew members to be on board. A typical Navy destroyer requires almost double that number. “The Zumwalt is really in a league of its own,” said defense consultant Eric Wertheim, author of the 'The Naval Institute Guide to Combat Fleets of the World,' to the Daily Mail. In fact, the Navy’s plan to pack in so much sophisticated technology carried such a high price tag that some senior Navy officials tried to kill off the project. Instead, the program’s goal was narrowed: Rather than build 20 ships, the Navy would approve the construction of only three. 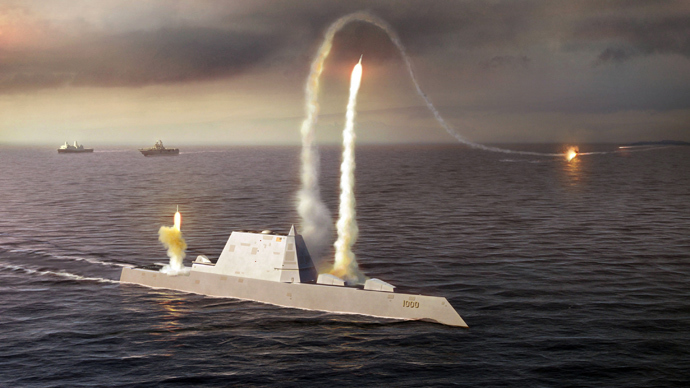 Currently, the Zumwalt is on track to cost more than $3.5 billion. 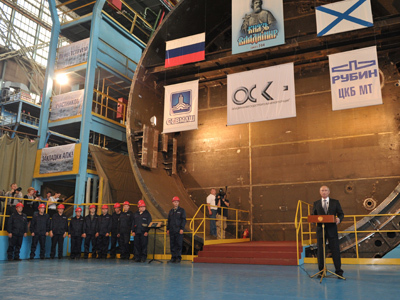 That’s a hefty sum, but, much to the relief of Navy officials, the ship’s construction is on time and on budget. Previous Navy programs, like the new fleet of Littoral Combat Ships (LCS), haven’t been nearly as lucky. Although significantly smaller than destroyers, the LCS have been swamped with complications ranging from technical issues to cost overruns. 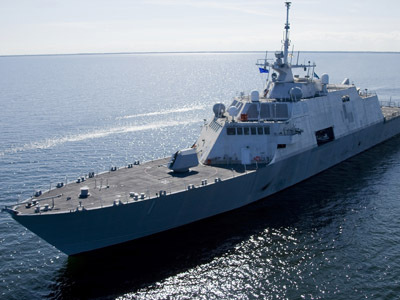 Last year, the Navy said it had brought the cost for each LCS down to under $400 million, but the first two each carried a $700 million price tag. 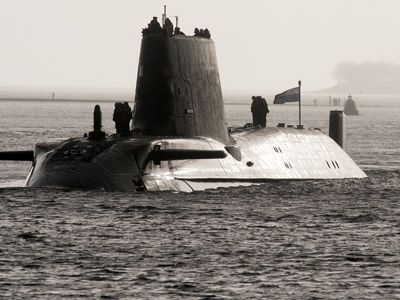 To make matters worse, one suffered a major leak-causing crack in its hull, while the other’s on-board technology failed to distinguish underwater mines from light hitting the waves. 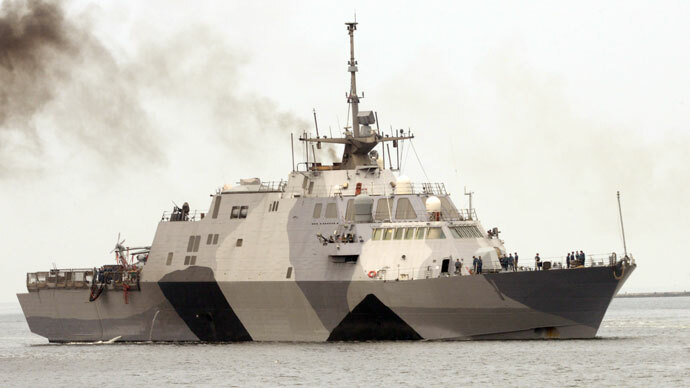 The LCS’ computer networks also proved to be susceptible to hackers, and a Defense Department study found that the ships are “not expected to be survivable” in combat. 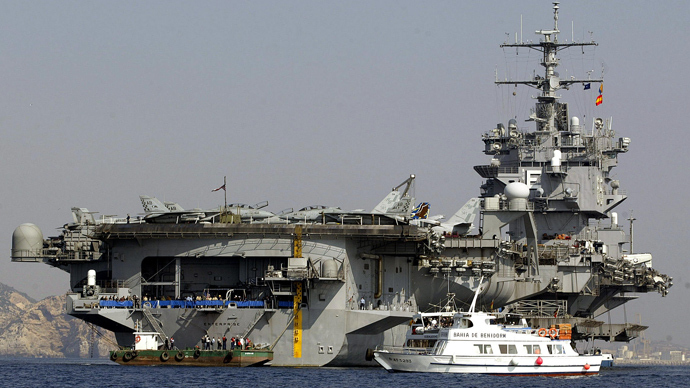 "[The LCS] is a total disaster," Norman Polmar, a naval historian, analyst and author, told Fox News. The Zumwalt’s construction has been relatively smooth in comparison. Its christening ceremony was originally scheduled for early October, but was delayed into the spring due to the government shutdown. The ship is named after Admiral Zumwalt, a Bronze Star winner who served during World War II, appointed women to serve on ships for the first time, and battled against racial discrimination in the Navy.